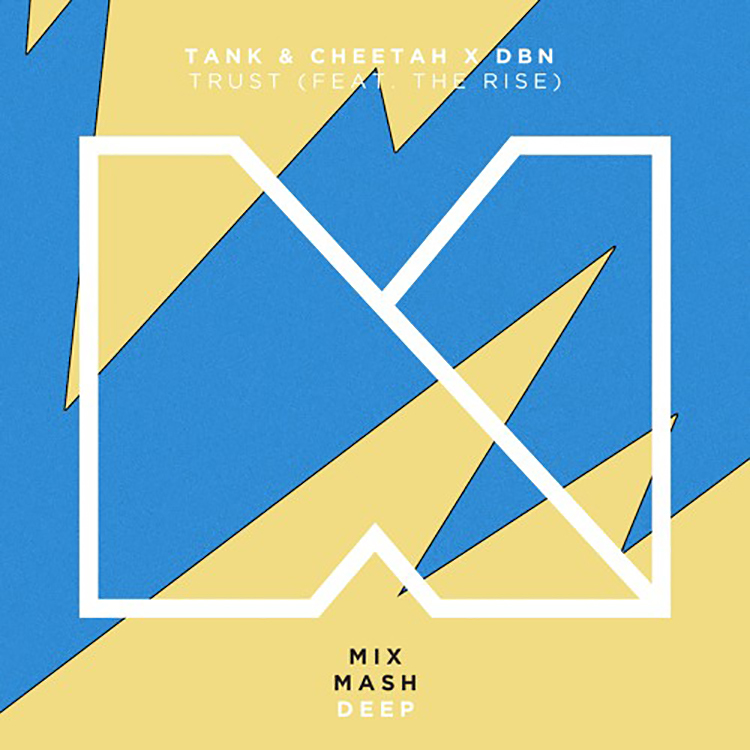 The latest from Tank & Cheetah X DBN is a selection from the deep end of the house pool that will blow you away. Tribal influences pervade the track as the vocal samples percolate and give you something familiar to latch onto. This track has main stage written all over it as deep house is taking over electronic music at the moment. I definitely enjoy the bright and upbeat feel to this track as it strays slightly from the darker roots of deep house. You should absolutely check out the track below as “Trust” will get you up and moving. Enjoy!